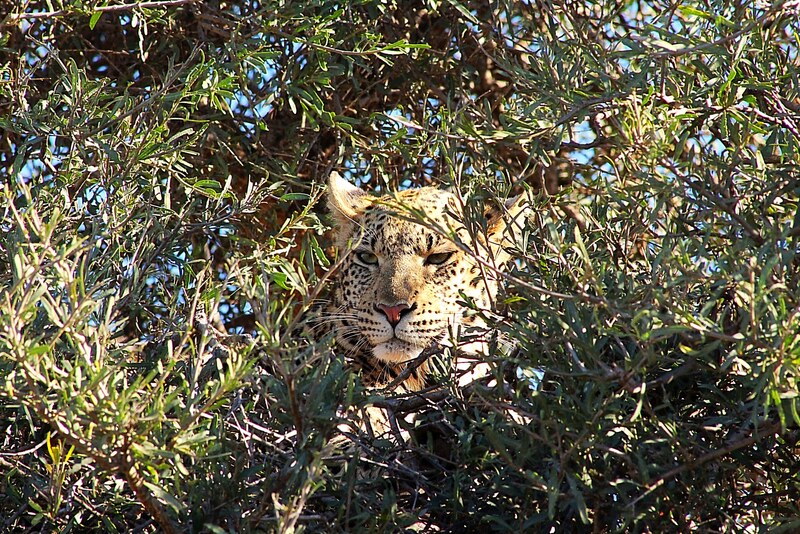 What did you think of Madikwe as a safari destination? 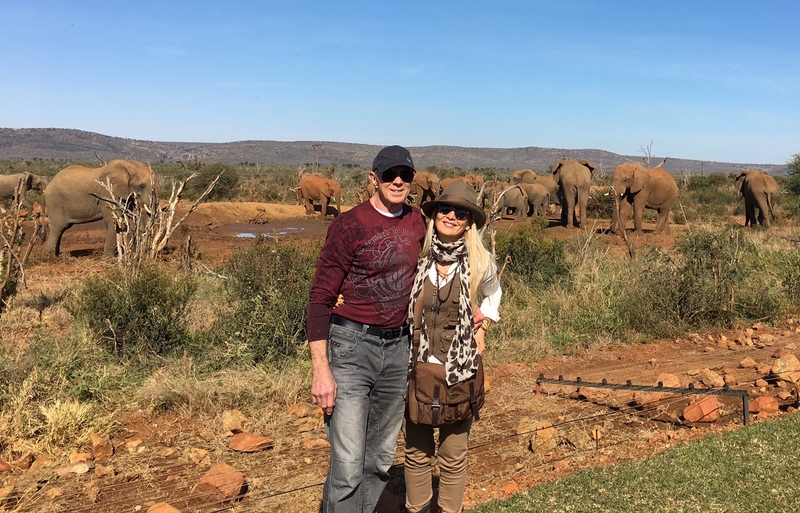 Every day at Madikwe Lodge & the Reserve was unforgettable! What did you think of your accommodation? 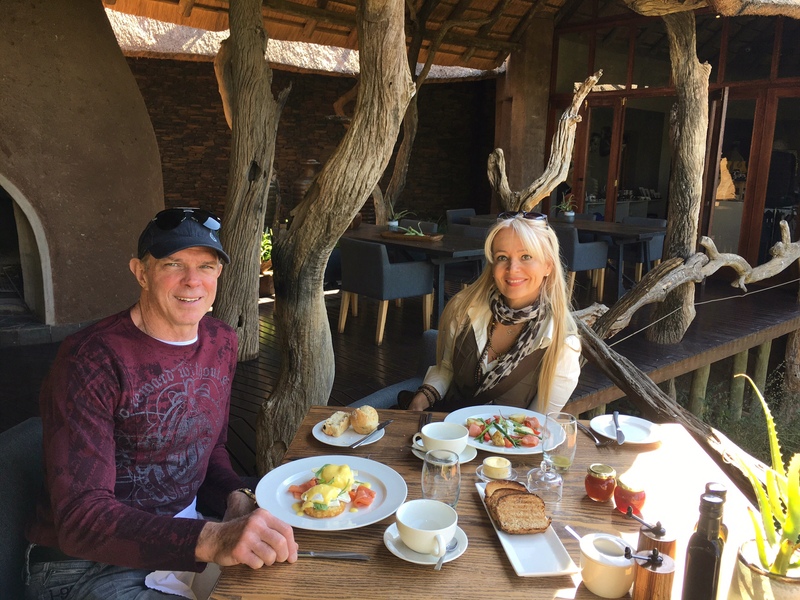 Breathtakingly beautiful, a true bush experience… You really feel like you are in a past time in Africa but with all the nessesities of modern living. Staff were really friendly and helpful too. 5star in every way! What was your favourite African animal? Leopard (but I have no favourite, I loved the cheetahs, giraffes, wild dogs, elephants and lions too! I love them all! 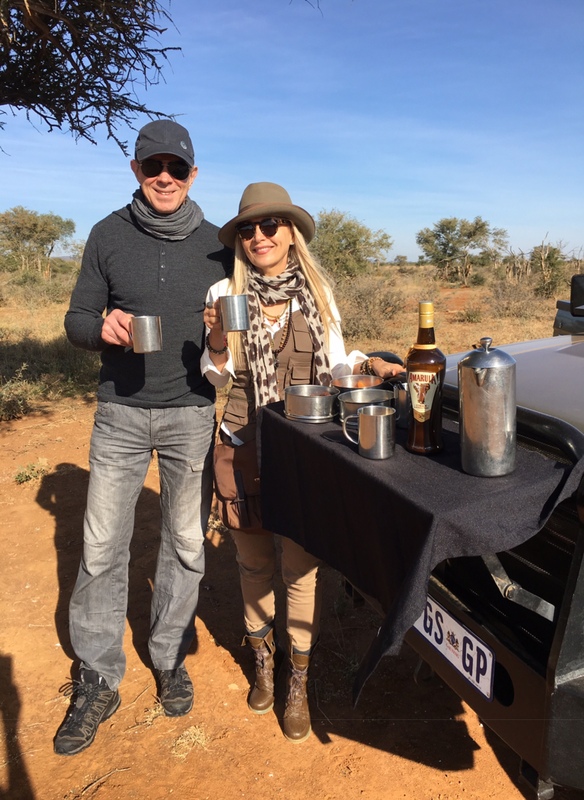 What did you think of the game drives? 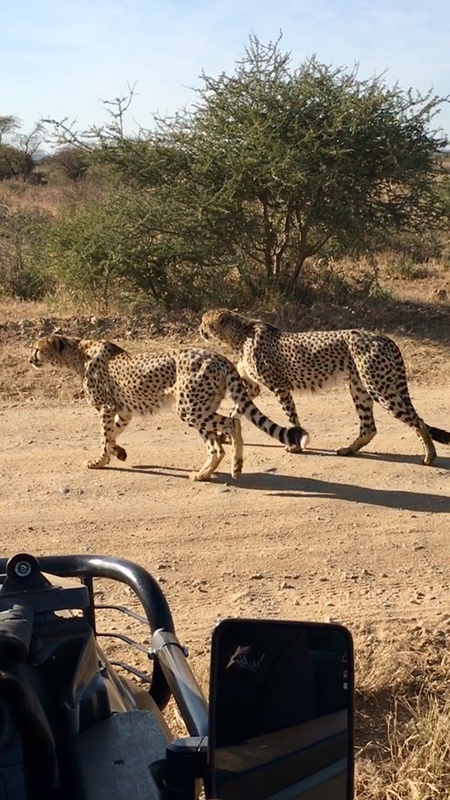 The game viewing was excellent and exciting with huge variety of healthy happy animals. If you want to see the Big 5 quickly this is the place!! The standard of the guides is exceptional. I highly recommend Gerhard our guide, he understands and communicates with the bush and the wildlife on a level that we felt like we were part of a National Geographic documentary. He was awesome! Loved the food and the barbecue setting is magical. The Chef deserves Michelin stars! 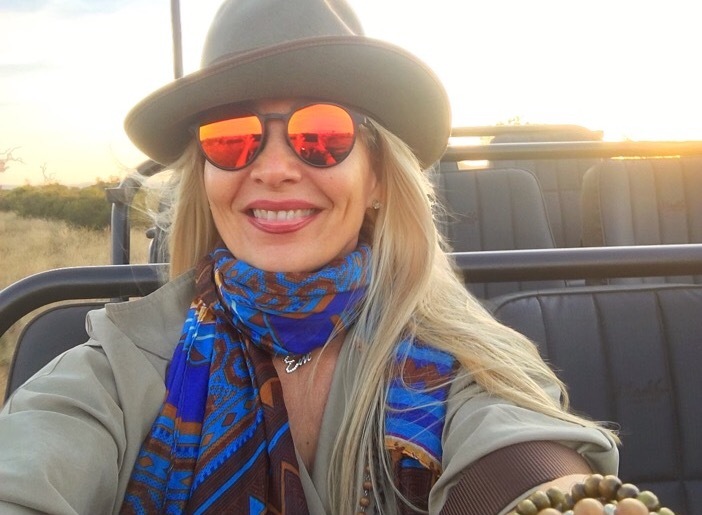 Thank you so much Em for sharing your African adventure with us… we are so glad you had such a great time and look forward to having you back here soon!